110222 Super mostrar 3 3D Official foto. . HD Wallpaper and background images in the super junior club tagged: super junior super junior sj suju ss3. 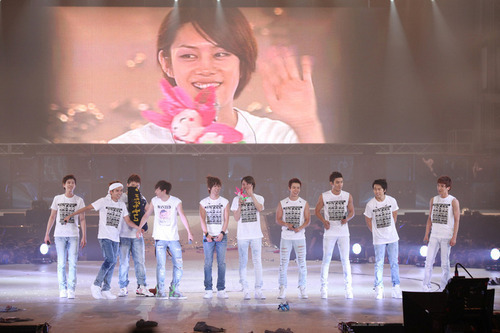 This super junior photo contains concierto.